Let's talk about dog's ears. Dog’s ears can indicate their mood and how they feel. 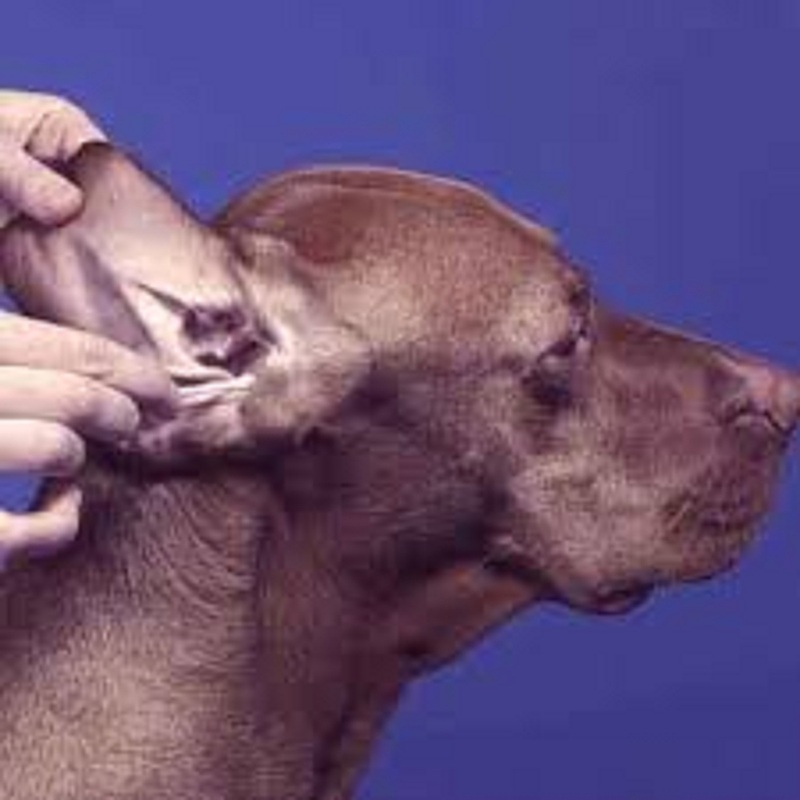 Dog's not only used their ears to listen but also uses them to communicate with us and other dogs. Since the ears of a dog are easily seen, they are a great tool for us to use to determine if a dog is in a playful, friendly, aggressive state, or suggest how they feel physically. The Floppy, folded, small and large dog’s ears come in many forms, but all have the same purpose: like funnels for sound. Did you know that at least 18 muscles work to tilt, rotate, and raise. This furry accessory, help your dog identifies and captures sounds from different directions. Here are some quick facts about dog ears and hearing. • Puppies are born deaf because their ear canals are still closed. They begin to listen when they are a few weeks old. • A Bloodhound called "Tiger" by St. Joseph, Ill., who measures his left and right ears 13.75 and 13.5 inches respectively is named the longest ear, according to the Guinness Book of World Records. This length has one purpose: to help direct the scent to the Bloodhound’s sensitive sniffer. • Dogs are very skilful at filtering some sounds out, while remaining alert to others. Have you ever noticed how your dog can hear how a car stops in the driveway or in the garage with a television sound, children playing or other noise at home? • The level of dog attention can be determined by observing her ears. Erect ears facing forward indicate that the dog is engaged, and a little pulled-back ears indicate that she’s feeling friendly; ears laid firmly back against the head suggest a fearful or timid reaction. • The dog's ear canal is L-shaped: vertical toward the jaw, then rotate 45 degrees horizontally toward the eardrum. This makes assessments challenging and prepares dogs for a variety of ear diseases, including parasites and yeast infections. • University of Cincinnati researcher Pete Scheifele, who is also director of the department of UC’s Bioacoustics and Canine Audiology Clinic, develops hearing aids that help dogs with acquired hearing loss. • Local dogs can hear sounds of much higher frequencies than humans, although not as tall as cats. • The ears of the dogs move independently of each other. • Even in the quietest hours of the night, the world is a noisy place for dogs, which can hear the high-frequency pulse of the crystal resonator used in the digital alarm clock and the bodily vibrations of the termites on the walls.